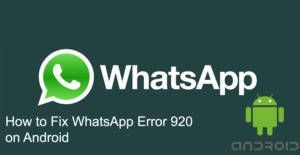 Error 920 is one of installation problems of WhatsApp and it only appears on Android phones or tablets. This error is not related with iPhone or iPad devices at all. If you would like to fix this problem on your device, you can do all information we have provided for you below. It is easy to resolve this problem and it won’t take your too much time. The error is generally related with the device storage. There are also other reasons of the error and there are 3 ways to fix Error 920 on Android. It is not an error which is related with WhatsApp but someday you can face with it while you are updating or installing this app to your device. You can also check our installation error list for WhatsApp. If you have any questions about this error, you can comment this page or you can use our Q&A service. 1-) Clear cache and data of Play Store application and restart the phone. 2-) Clear cached data of your phone from storage settings. Please remove all unnecessary applications, files, pictures, videos and audios from your device. Use file manager if it is needed. 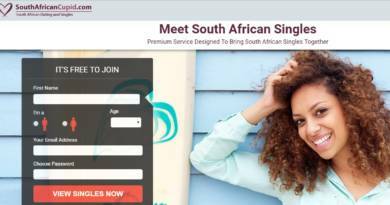 3-) If first two steps didn’t help you to fix the problem, go to official download website of WhatsApp and download the application from official source. All done, now you can use your WhatsApp Messenger again. We provided the basic ways to get rid of Error 920 problem on WhatsApp Android. If you have any questions regarding this error, please let us know.